Young readers today are exposed to diversity that past generations could never have experienced. 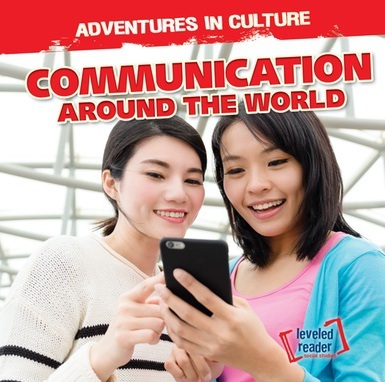 This book helps them understand how the simple act of communication happens throughout a wide diversity of cultures. By promoting an early interest in other cultures, these books strengthen young readers' understanding of their place in the global community, conveying the unfamiliar in a familiar way. Discussing diversity with young readers, each page has accessible, fun text and vibrant, full-color photography that pops off each spread to enhance comprehension of the subject matter.